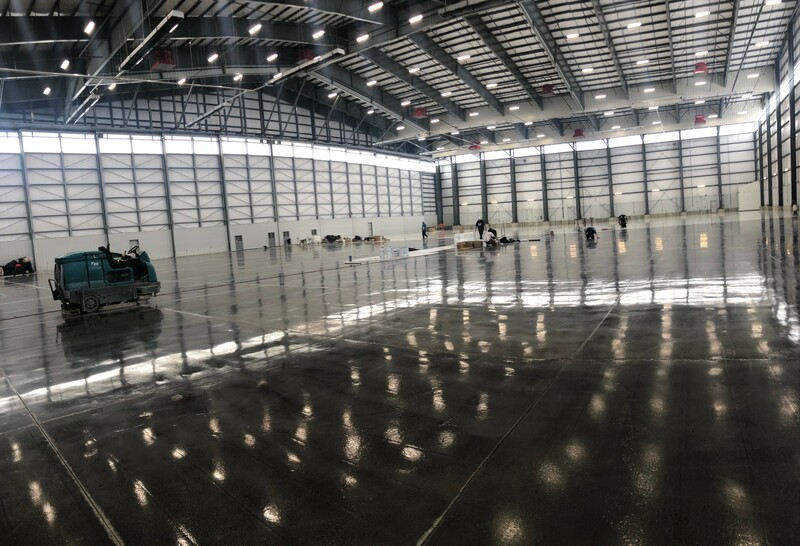 Need to get a fly-thru video of inside an airplane hangar. Need a few HD still images as well. If drone pilot has worked on airport, we can discuss an exterior fly-over as well. Currently in need of 360 interior flight. 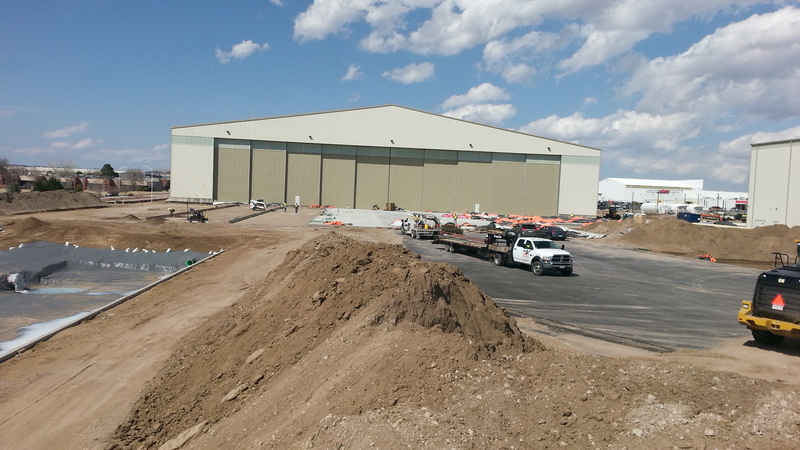 The hangar is about 200′ W x 150′ D.
Western LLC has finish project. You will receive payment after you review him.